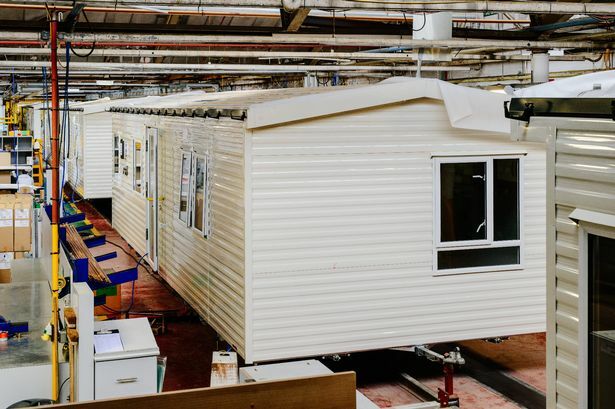 Workers at caravan manufacturer Willerby have been left “devastated” by an announcement they will be forced to work fewer hours. Staff at the Hull company, which employs about 1,000 people, were expecting to return to work on January 2 after the Christmas break. However, after an announcement made to staff on Tuesday afternoon, they will now not return until January 8 – leaving some at least £150 out of pocket. Staff were also told they will start the year working just four days, and must take an enforced holiday in February originally planned for October. Willerby's CEO has confirmed the shorter working hours and said they are in response to "current economic uncertainties." One employee said: "Everyone is devastated - there are many workers with families and this is not good with Christmas around the corner. "We all thought this wouldn't happen, because the new MD assured us recently there would be no short time working. "So it was a shock when the team leaders called the workforce into a meeting at about 3pm and we were told there would be. 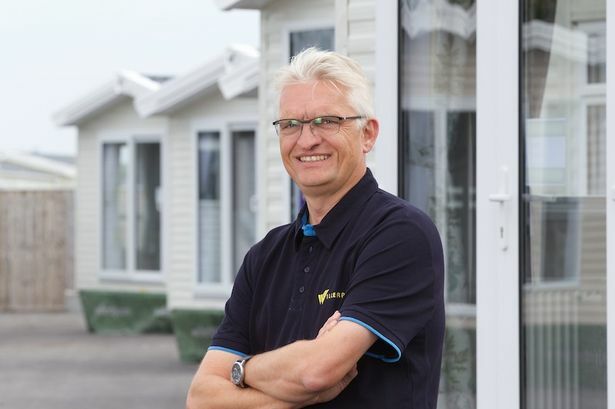 Willerby announced this summer it was on track to hit sales of £180m in 2018– a record for the manufacturer. Year-on-year sales at Willerby were up 12.7 per cent in the financial year to September 2017, and last year saw turnover rise to almost £150m. Staff have, however, been left in shock at Tuesday’s announcement. "It's not as bad for myself as I will get by, but there are lots of workers with young families to support,” one employee said. "In January we won't go back on the 2nd as planned, we've been told not to come back until the 8th. “We will be paid the statutory £28 a day, so will be about £150 down that week which is a lot of money to those with families. "After that we will work a 30-hour week instead of a 39-hour week, so will have a Monday off." 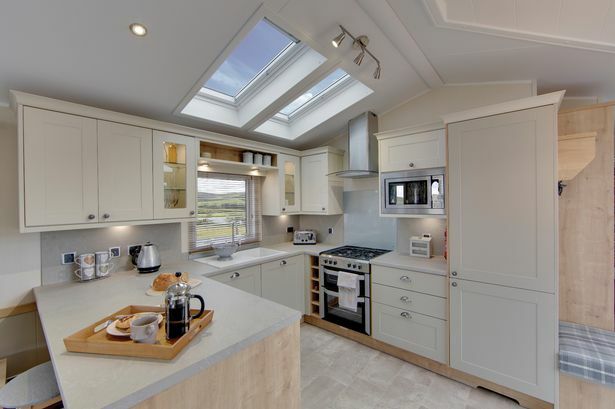 Willerby is one of the UK’s largest caravan manufacturers. Up to 35 holiday homes and lodges leave the Hull site every day – totalling more than 8,500 a year. The business has created almost 200 new jobs in the past two years, staff will now be forced to work under reduced hours. Willerby released a statement on the news. CEO Peter Munk said: “I can confirm that a temporary short-term reduction in working hours has been put in place within our production teams. "We’d like to thank all our employees for their continued efforts and commitment."